Here are 8 stars from the previous editions of Indian Premier League (IPL) who have shone the brightest. 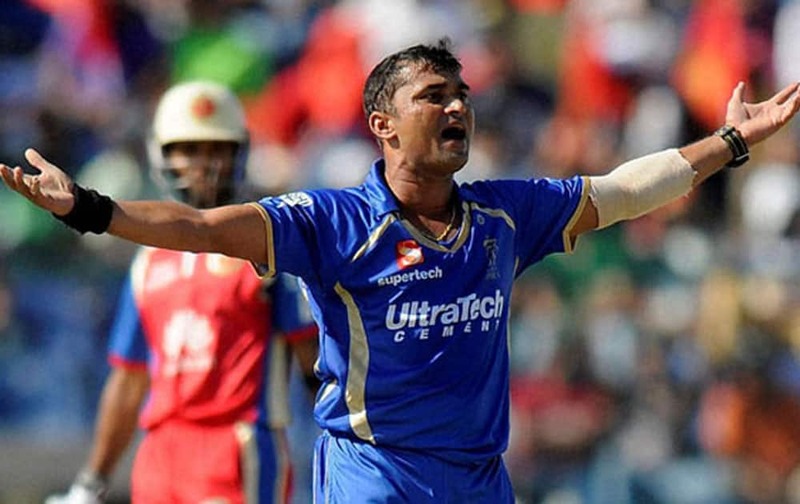 Superman needs IPL wing: A poor World Cup, and lots of gloating. 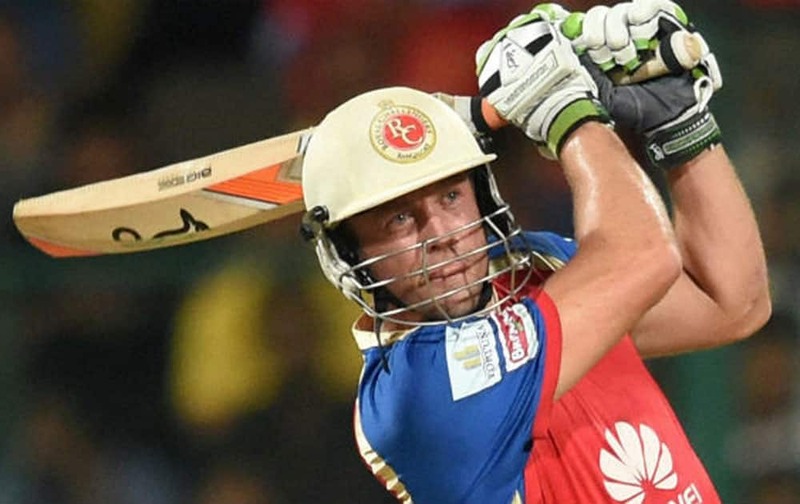 But the loyal RCB fans are waiting for AB de Villiers to unleash his superlative knocks, once again. Man of the moment: The crowned prince of Indian cricket will be the soul of IPL 9. 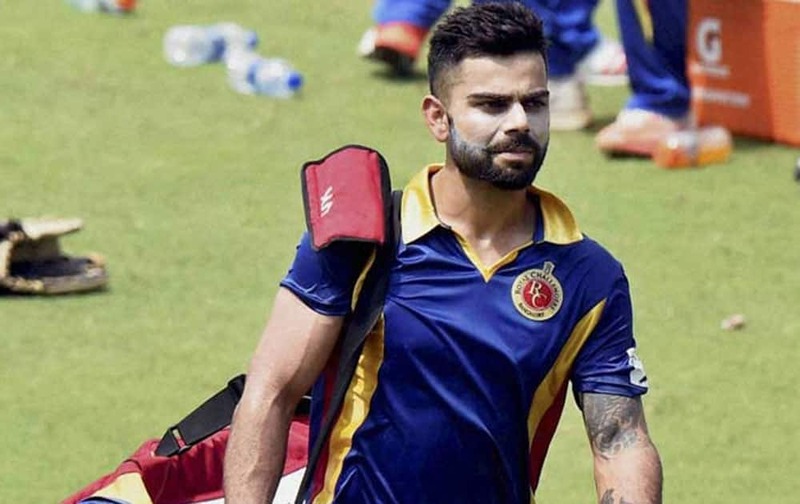 The onus will be on Virat Kohli to help RCB to a maiden title. Retired but still a relevant free-agent: The explosive Kiwi, who recently retired from national duties, will still be itching to tonk the bowlers. 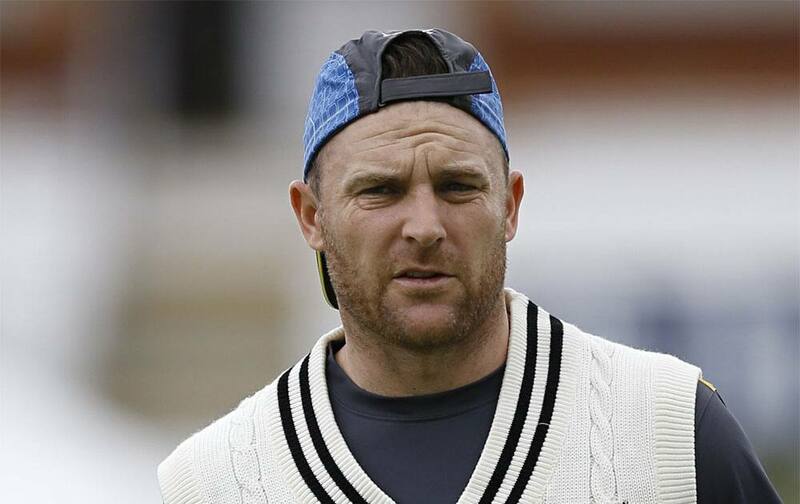 Gujarat Lions will have high hopes from Brendon McCullum. 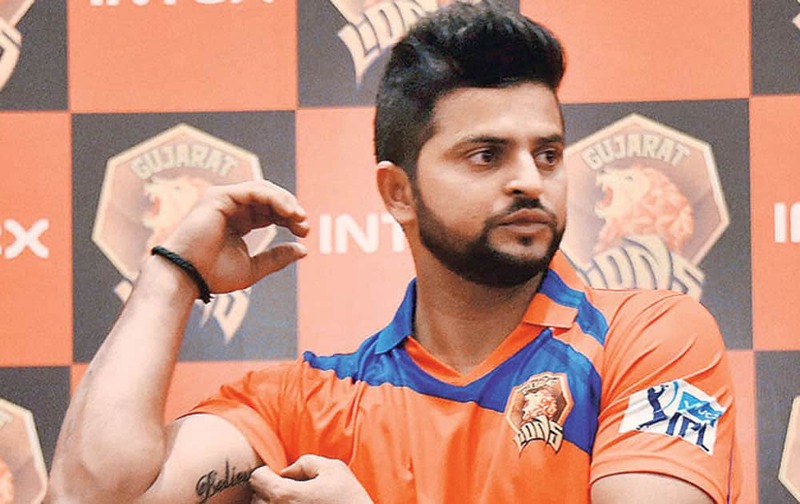 From right-hand man to leader: After years of being MS Dhoni's right-hand man at CSK, tournament's highest run-getter Suresh Raina finally gets to lead a team of his own – Gujarat Lions. Age is just a number: Gujarat Lions have found a mercurial leg-break bowler in the 44-year-old Pravin Tambe, who has been very impressive in previous editions. 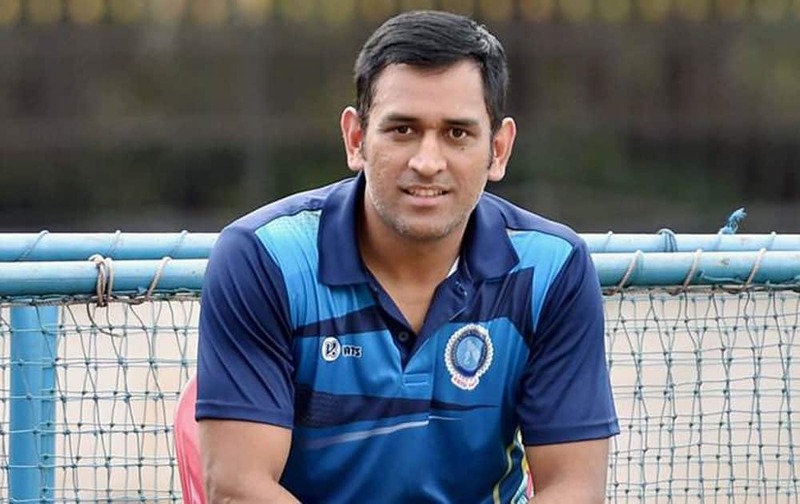 Captain cool on new turf: After transforming Chennai Super Kings into the world's most formidable T20 unit, Mahendra Singh Dhoni will now lead a new franchise in Rising Pune Supergiants. 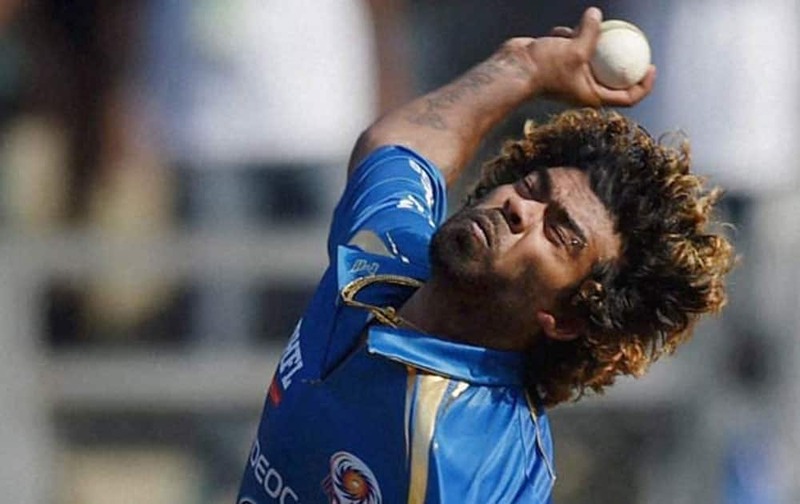 Redemption calling for Slinger: After missing the T20 World Cup, Lasith Malinga (MI) will seek redemption. 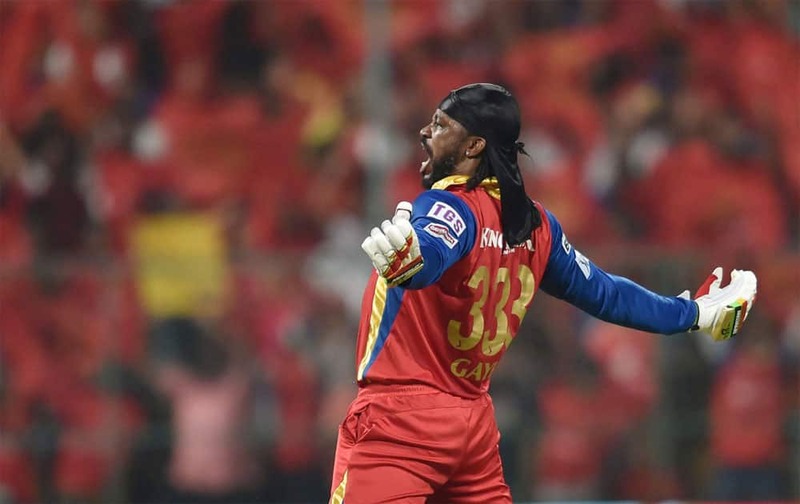 World Boss is still hungry: In a star-studded RCB line-up, Chris Gayle is still the world boss. The second World T20 title will only give the West Indian more confidence.